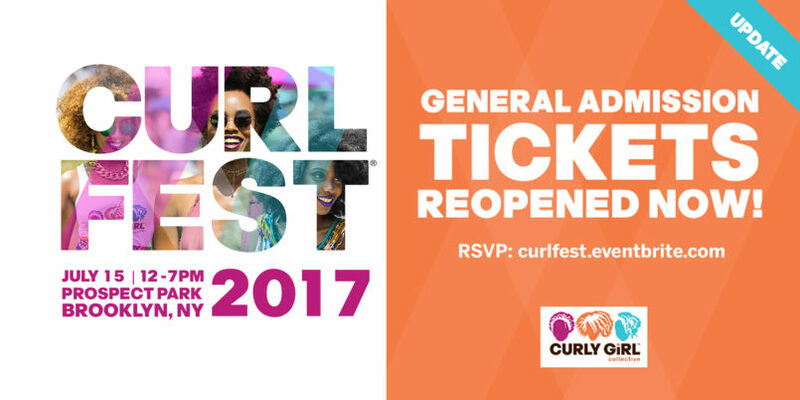 We will be attending the Curly Girl Collective’s annual ‘Curl Fest’ celebration in Brooklyn on Saturday July 15, 2017. If you see us come over and say ‘Hi!’ or snap a picture with is! STAY IN THE KNOW WITH #UGMEvents !